There are many credit scores available, but the only one that matters is your FICO score. FICO, by the way, is an acronym for Fair Isaac and Company, the developer of the score. This is the score that virtually all lenders use. Other scores attempt to approximate the FICO score, but frequently vary by a significant margin. The FICO score may be referred to by three different names. This is because the three bureaus have branded it for their own marketing. Equifax calls it a BEACON score, TransUnion calls it an EMPIRICA score, and Experian calls it the EXPERIAN/Fair Isaac Risk Model. Because of this you will hear of three different scores, although they are all a product of the same formula. Why Are Your Three Scores Different? Your three scores are different because each bureau gathers information from a slightly different mix of creditors. If you were to look carefully at your three reports you will notice that some accounts are missing on each bureau. Timing also plays a roll. A recent change in your credit may be picked up sooner at one bureau than another. What is Included in Your Score? 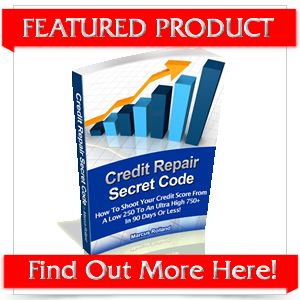 Are you working on credit repair? Be proactive. But in order to influence your score it is essential to understand how it works. Here is an overview of the contributing factors. Your pay history is the big ingredient. 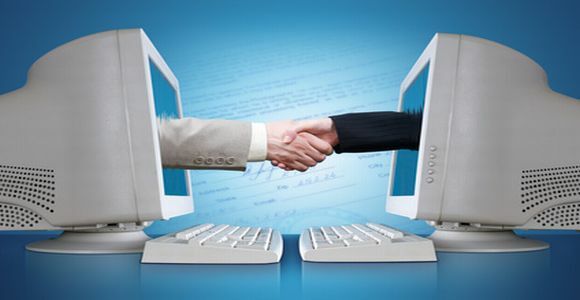 This category includes installment and revolving accounts, as well as public records and collections. The age of a derogatory item diminishes its impact on your score. The first step in the credit repair process is to examine your report for obvious errors in this category which makes up 35% of your score. Your account balances make up the next category. 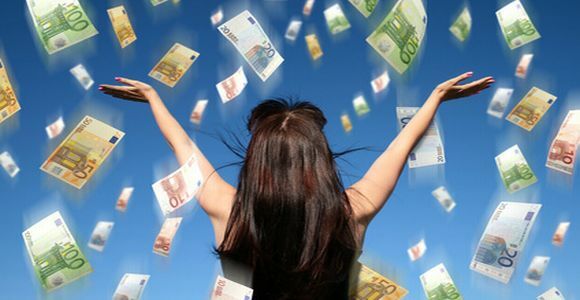 The relationship between the balance and the credit limit on your revolving accounts is a major factor. Anyone involved in a credit repair effort should minimize their revolving balances as much as possible. The relationship between the current balance and the original balance on installment loans is also taken into consideration. This category makes up 30% of your score. New credit will have a negative impact on your score, and those accounts that you have kept alive and healthy for years have a good impact. 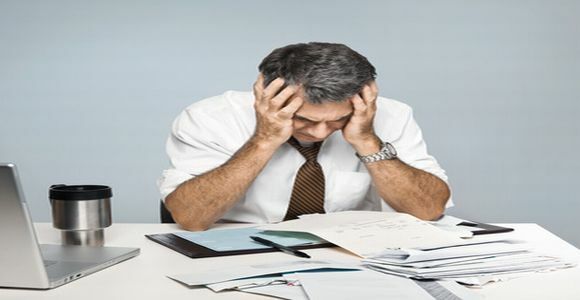 Closing old accounts is a common credit repair error to be avoided. This category makes up 15% of your score. New credit and recent inquiries are a factor. Many credit repair candidates open new secured credit cards for the long term benefit. But generally, anyone involved in credit repair should limit new credit activity. Either way you will lose a few points on this one. Fair Isaac weighs this at 10% of your score. The type of your credit is the final 10% of the calculation. Fair Isaac won’t define the perfect mix of mortgage, installment, revolving, and consumer debt, but in our experience the key to a long term successful credit repair effort is to be a moderate user of credit, make your payments on time, and try to keep those revolving balances down. 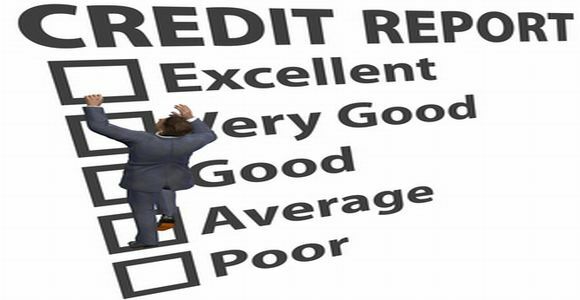 Are you starting the process of credit repair? Do you want to see your real FICO scores? http://MyFico.com is the only place that consumers can purchase their authentic FICO scores. Want to save some money? It is handy to know that mortgage brokers typically look at all three FICO scores when pre-qualifying you for a mortgage. If you ask, they just might give you a copy of your report along with all three scores. It can’t hurt to save a few dollars!